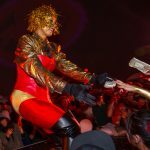 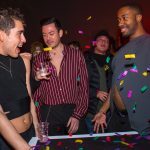 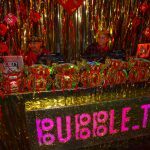 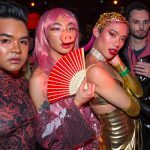 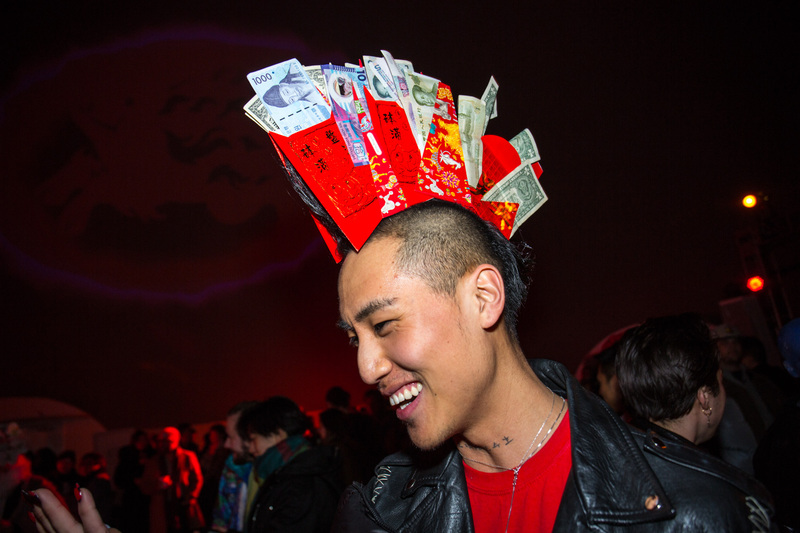 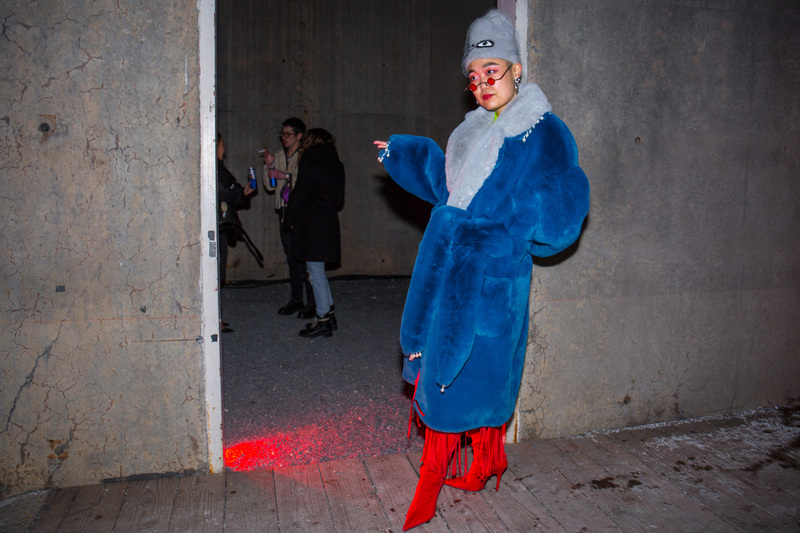 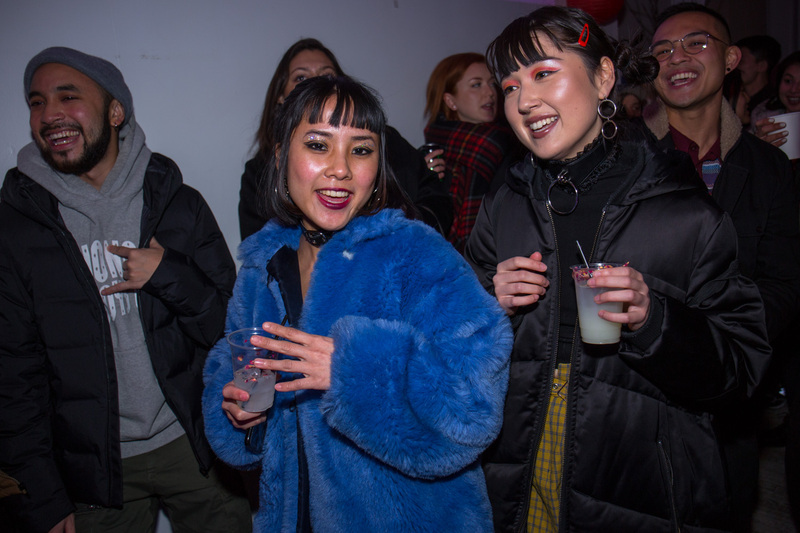 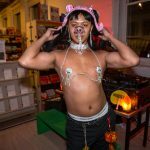 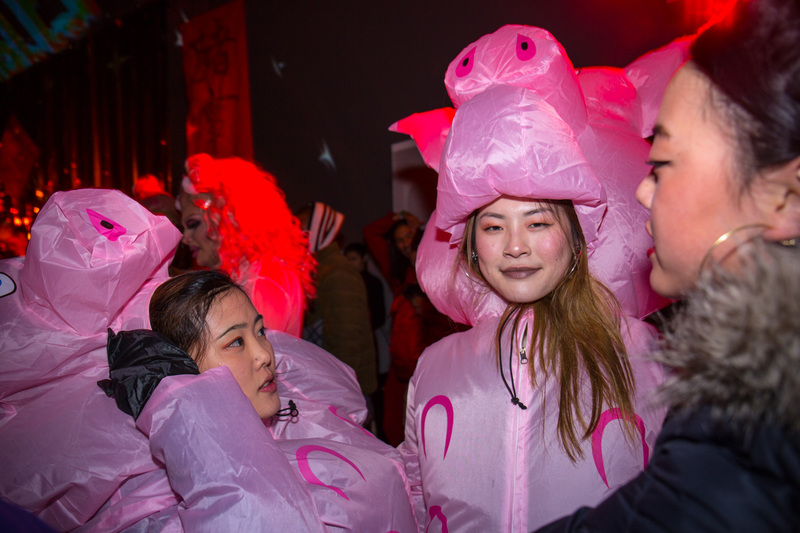 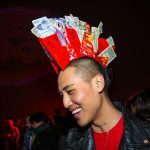 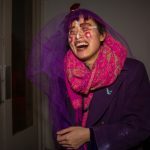 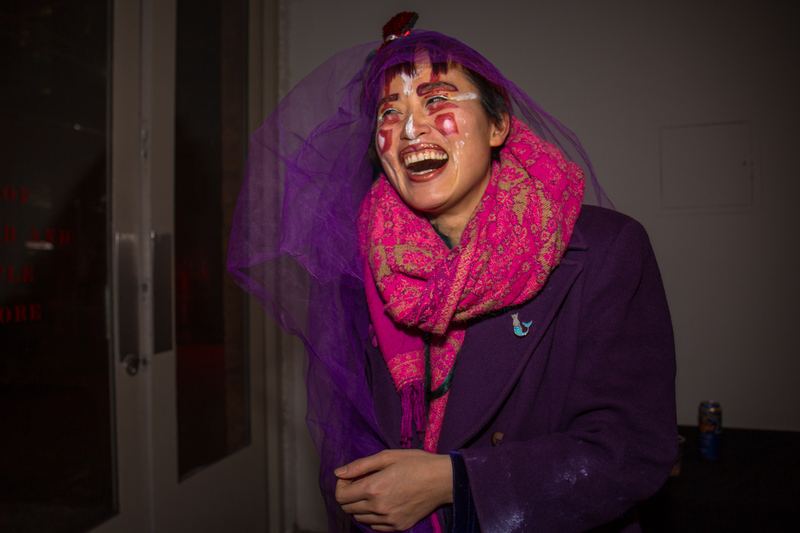 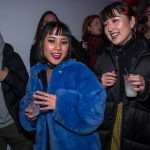 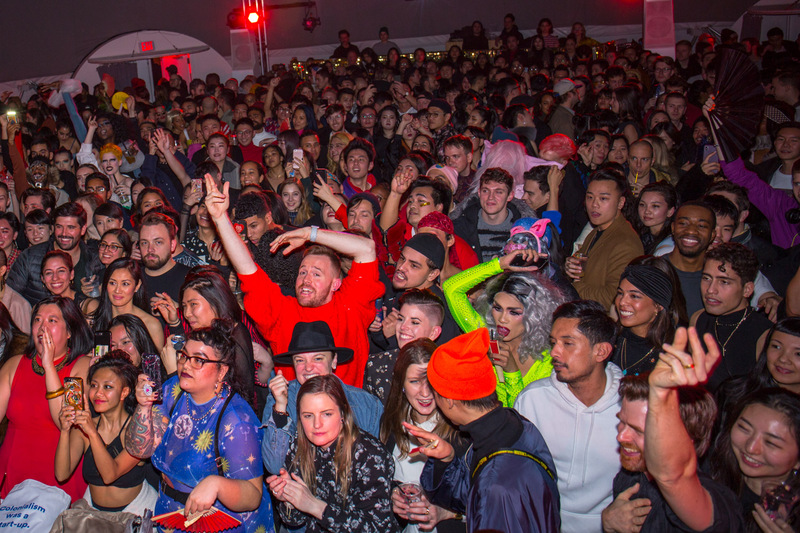 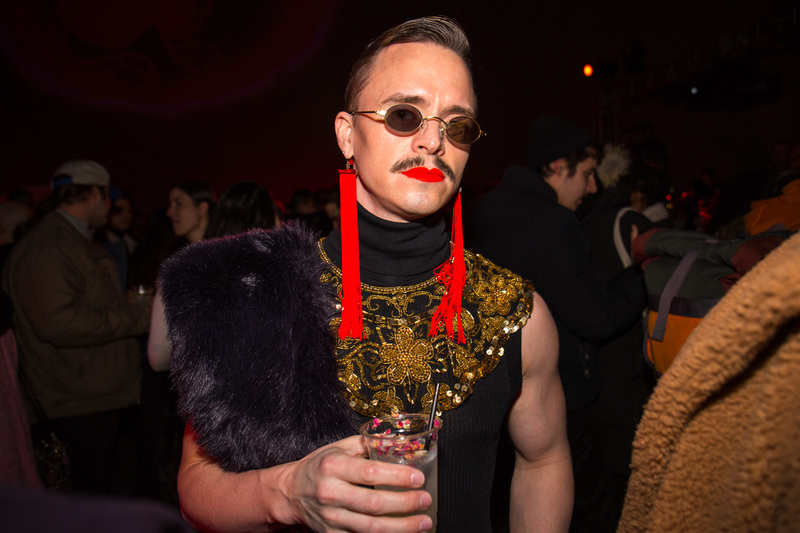 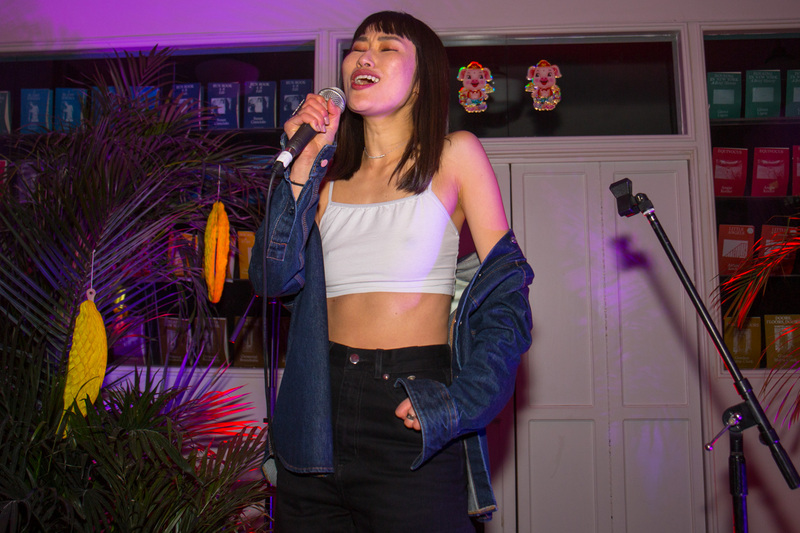 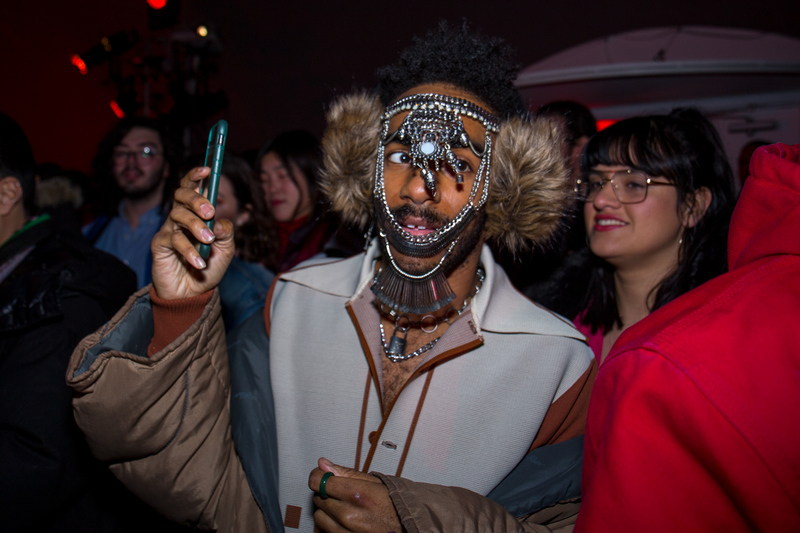 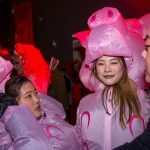 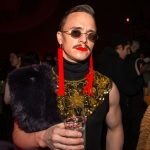 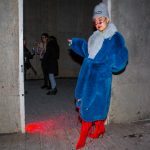 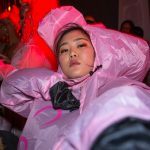 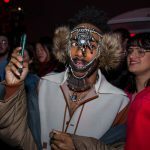 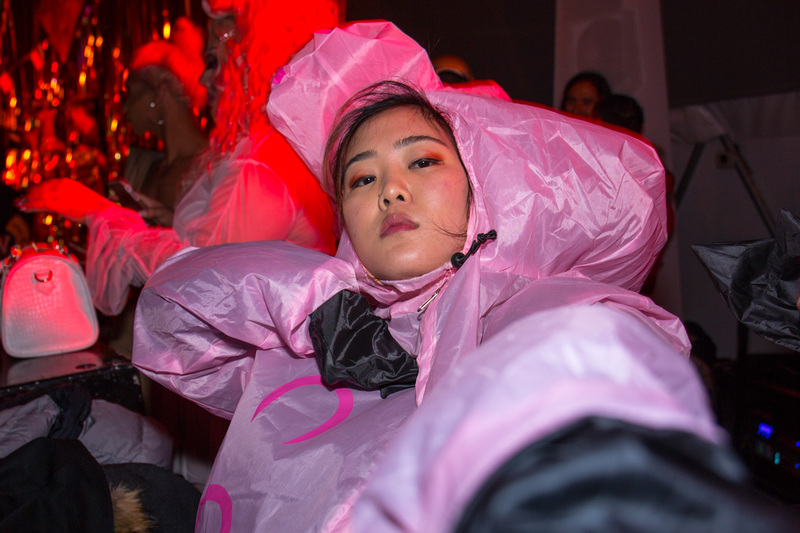 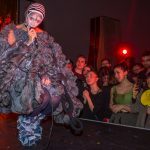 This is the third time the Bubble_T party collective has ushered in the Lunar New Year at the Long Island City museum, and once again the night’s festivities were completely sold out. 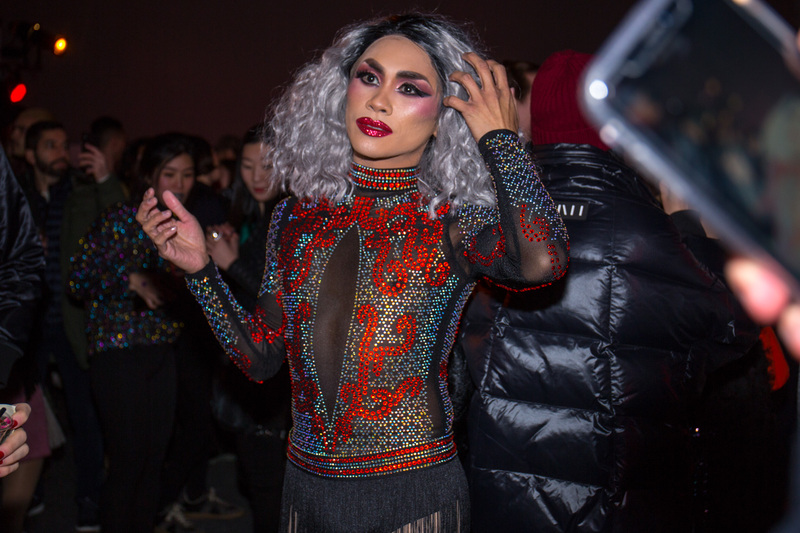 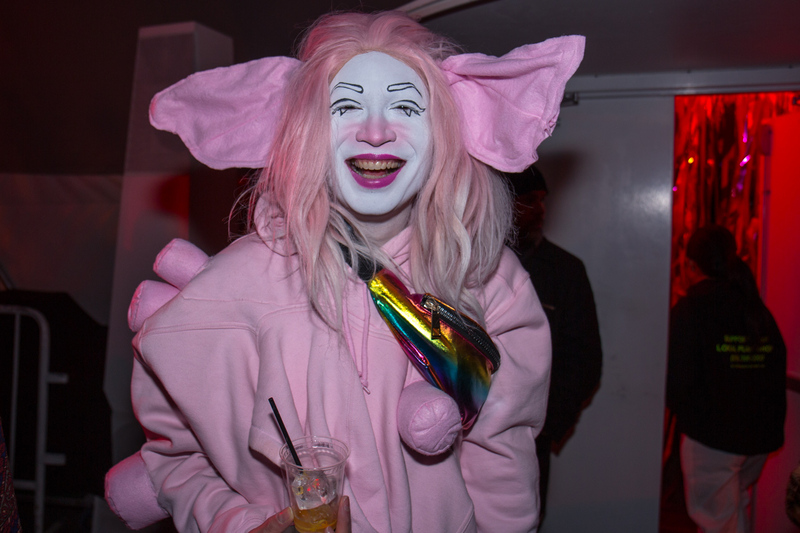 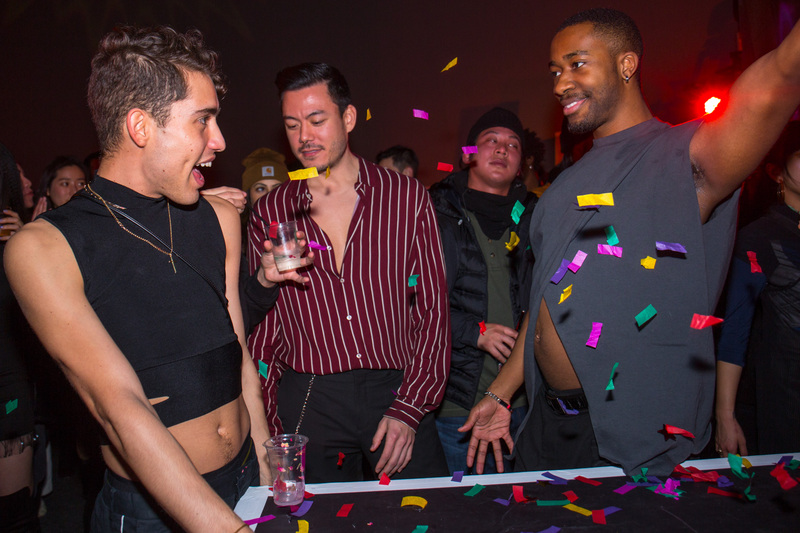 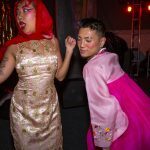 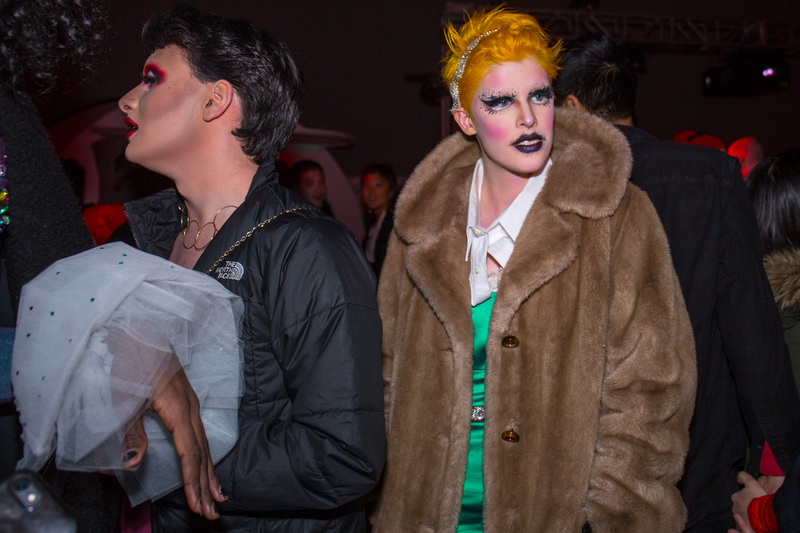 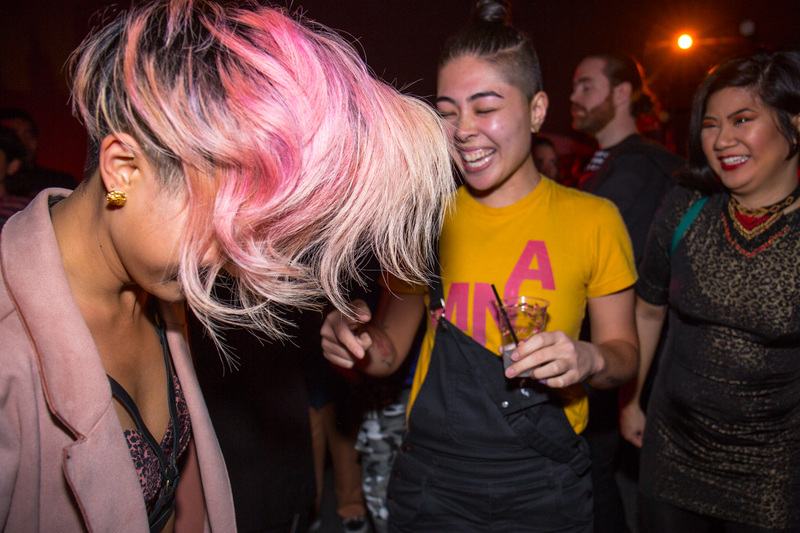 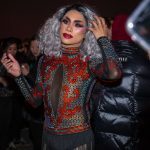 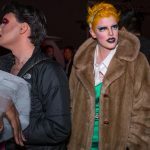 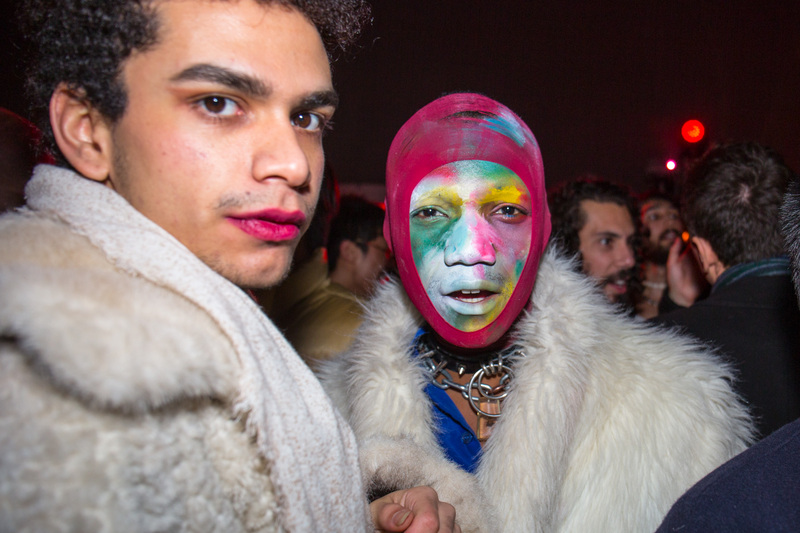 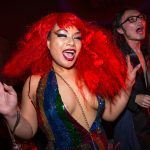 Although the roving Bubble_T parties began as a way to bring together the queer Asian community, everyone is welcome at these events. 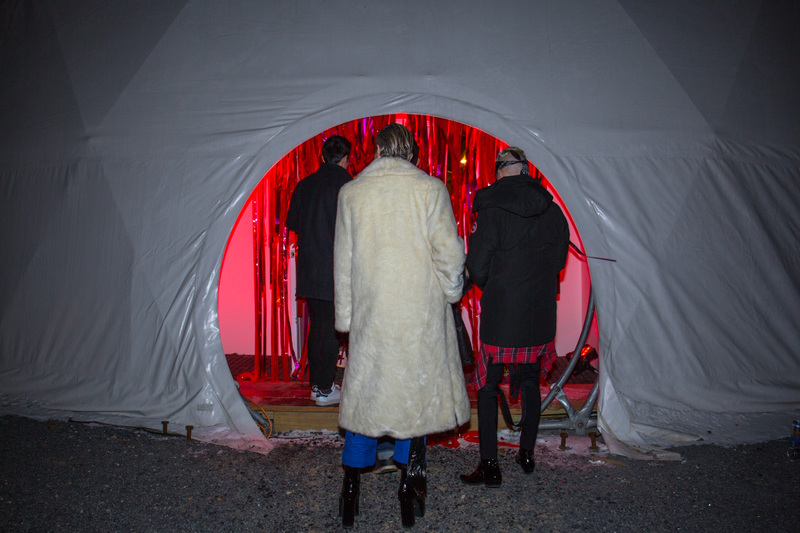 Most of the action on Friday was in the Dome, which dominates PS1’s courtyard during the winter. 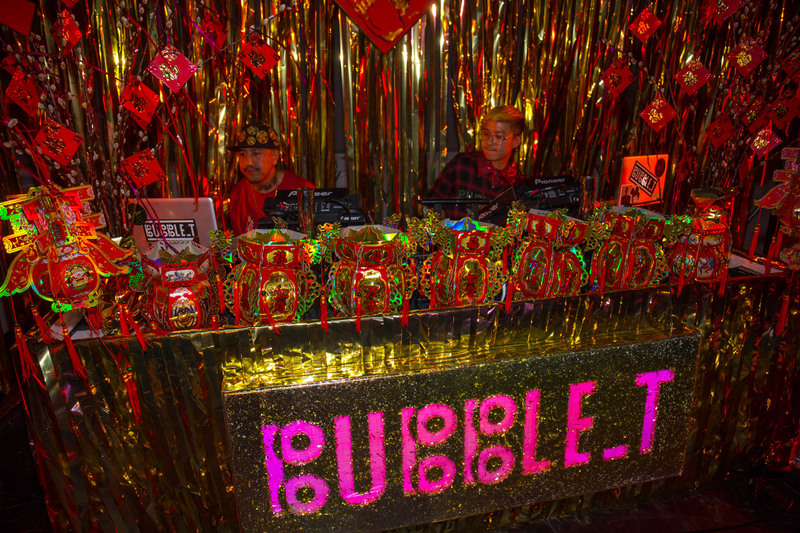 Three DJs–Tito Vida, Stevie Hyunh, and Tnyfox–played tag team on the decks, keeping the crowd moving for four hours with a mix of classic house, disco, and familiar bangers. 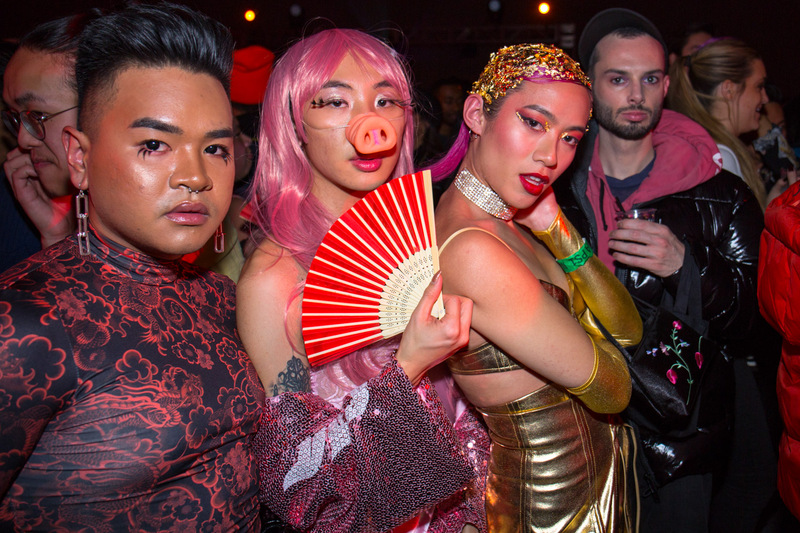 On the elevated runaway more than dozen drag artists pranced and performed, including Zah, Sina, Bichon, Lady Ligaya, and Jia Sung. 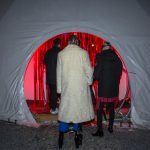 Inside the museum proper there was karaokein the cafeteria, a fun interactive green screen piece in the bookstore, and, of course, the massive, must-see Bruce Nauman: Disappearing Acts exhibition, which runs through February 25. 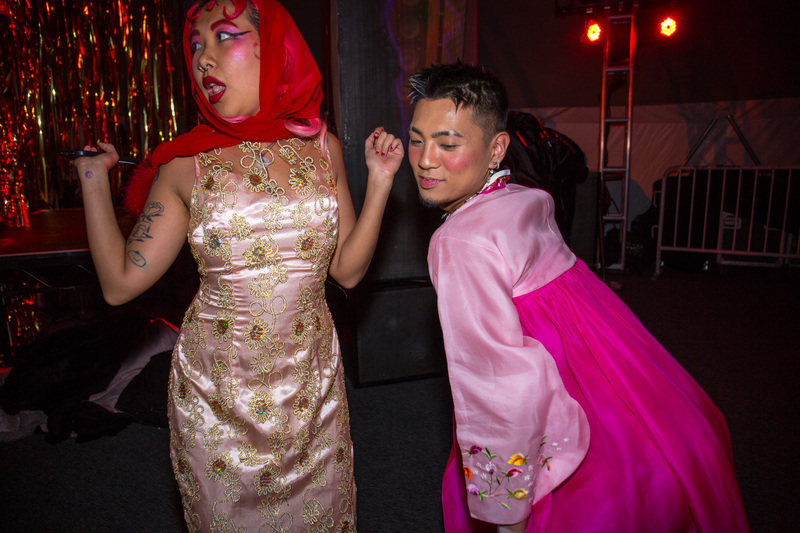 Alcohol was readily available at multiple bars, and M. Wells, Jeepney, Bar Pa Tea, and Kichin provided sustenance.